The results were beyond fierce. 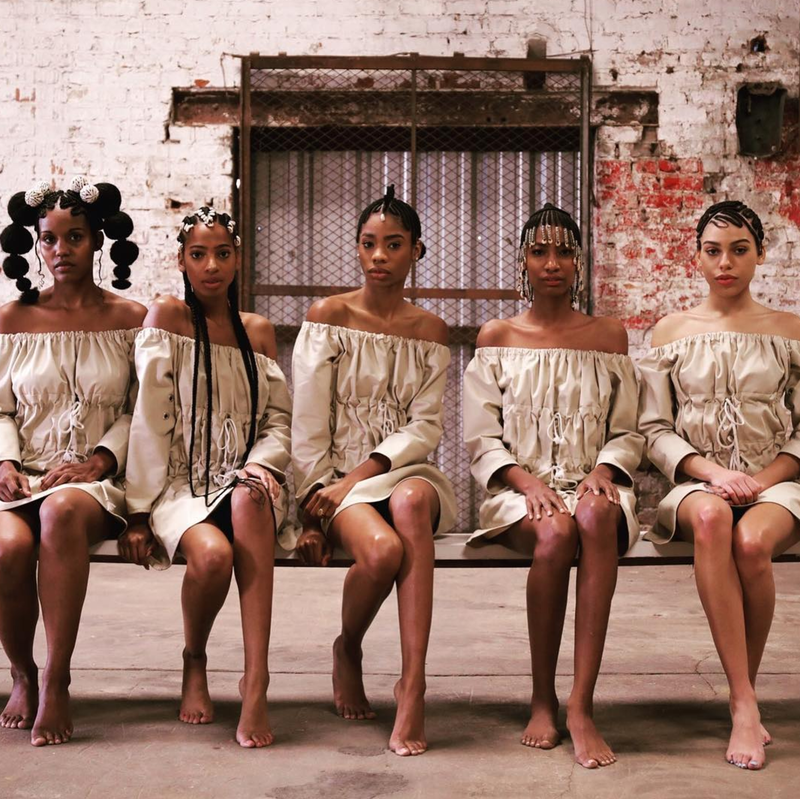 For many, 2016 marked an introduction to Shani Crowe, the hair extraordinaire that gifted us with her breathtaking photography project “BRAIDS.” Fast forward a few months and the artist also extended her magic touch to Solange’s coif for the Saturday Night Live stage. 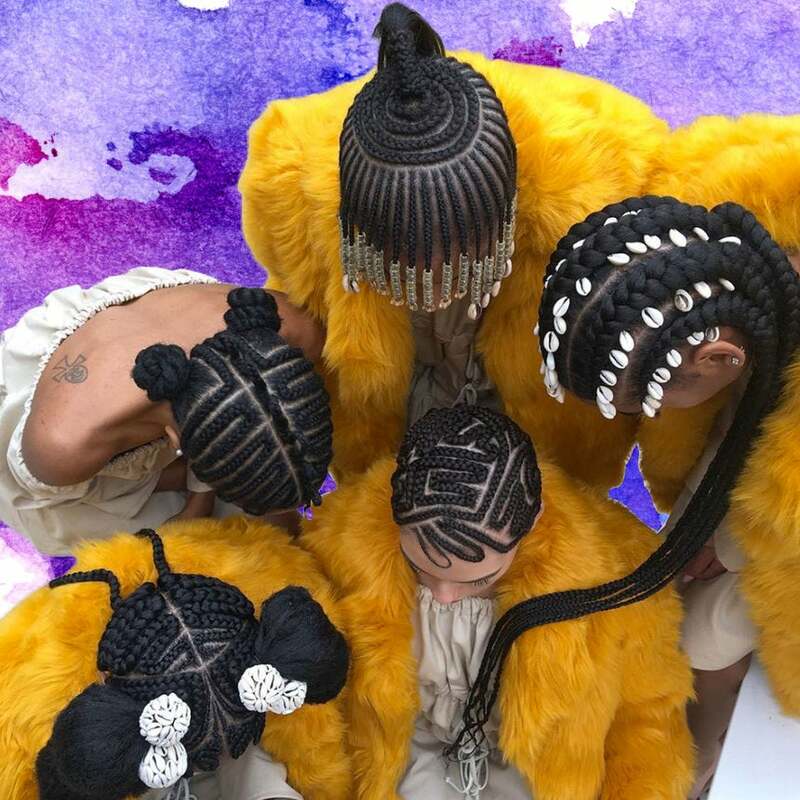 We’re still not over that epic braided crown, but 2017 is already off to a fierce start for the hair artist. 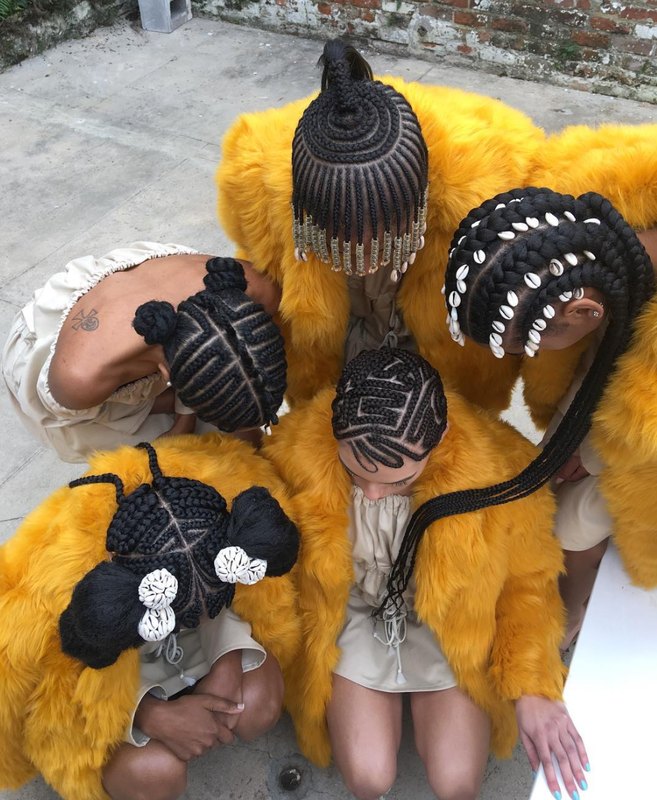 This past weekend, the Chicago native collaborated with Saint Heron for a live art experience of her BRAIDS show and let’s just say the results were beyond fierce. 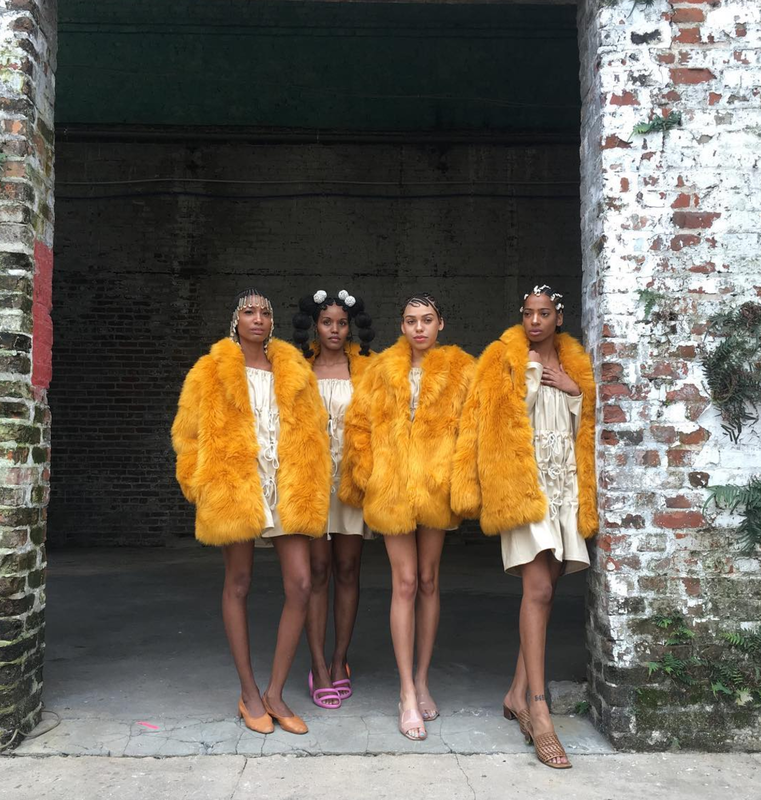 Black beauties, adorned in intricate hair designs and fashion from James Flemons’ PHLEMUNS label, were the apple of our eye as they pulled off effortless poses in the New Orleans-based space. We anxiously await Shani Crowe’s next feat. Until then, see more photos from the intimate event below! Crowe has shared photos of the NOLA-set show on her Instagram. And as you can see, they're flawless. 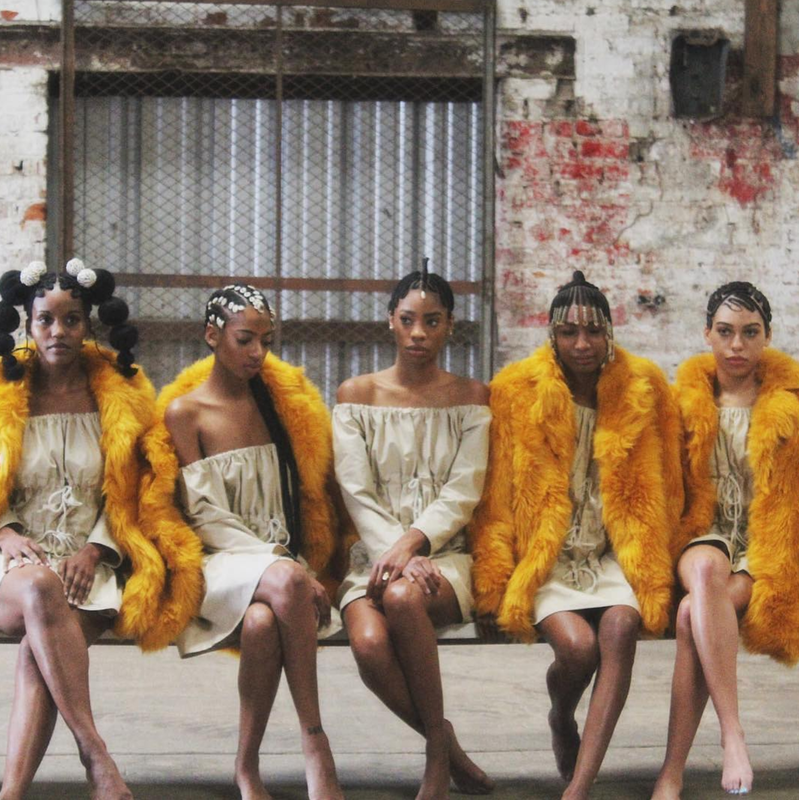 James Flemons, the designer behind the fashion pieces, has also shared snaps from the event. 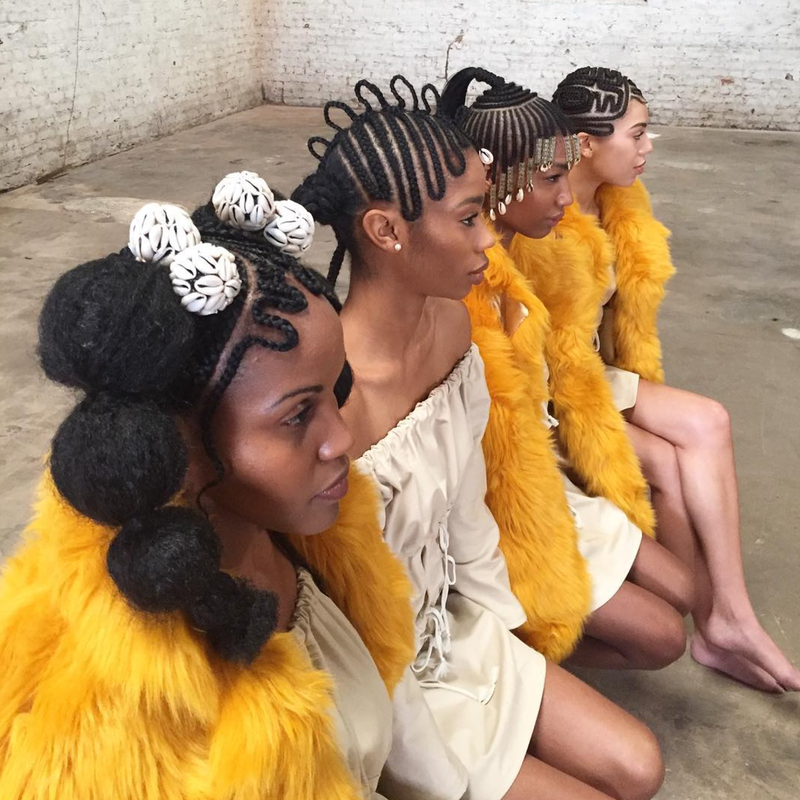 The hairstyles are truly works of art. They look amazing from every angle! 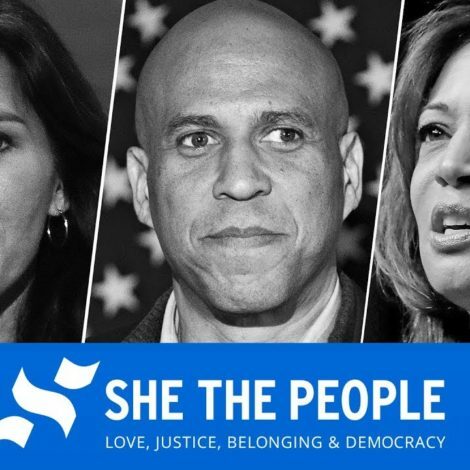 We can't wait to see what she does next!